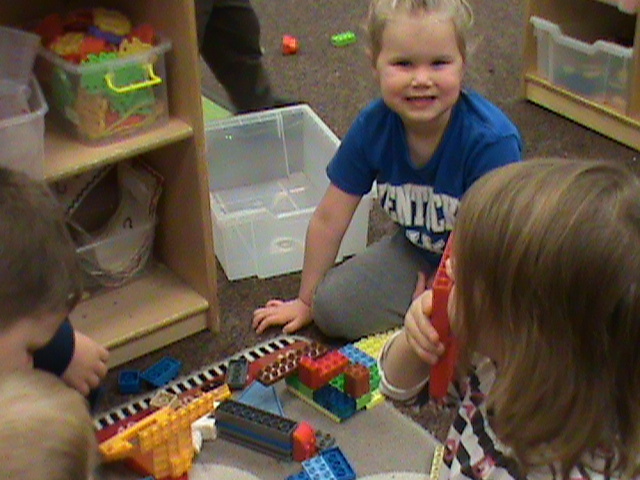 Hi and welcome to our fantastic preschool in Lexington, KY! My name is Carrington Carpenter and I am the School Director. I really enjoy working as a Director for Childcare Network, because it allows me to help each child and family grow through our program and prepare for their next adventure, Elementary school. Each child is unique and develops at different rates. Teachers create a caring community of learners by making the children feel happy, loved, and safe. 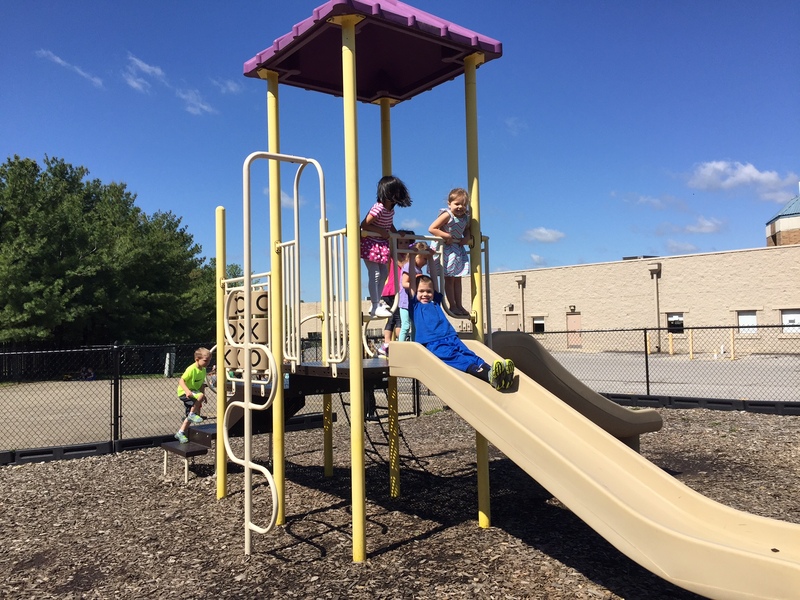 Our school strives to meet the emotional, cognitive, physical and social needs of each child while instilling a love of learning for all of the children. 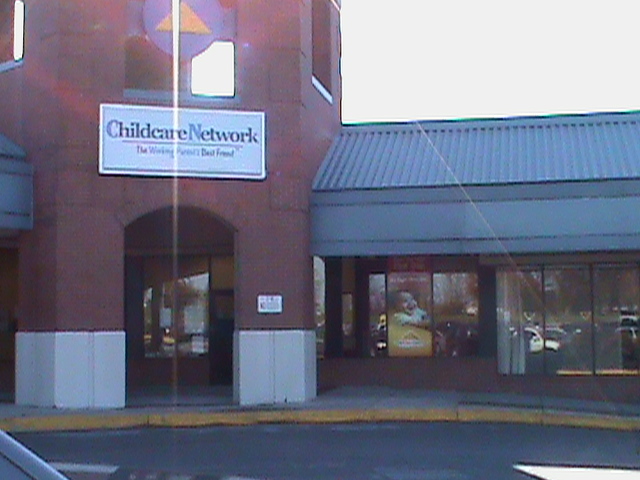 Childcare Network provides the educational foundation for each child to be successful throughout life, with quality curriculum and activities for every age group. 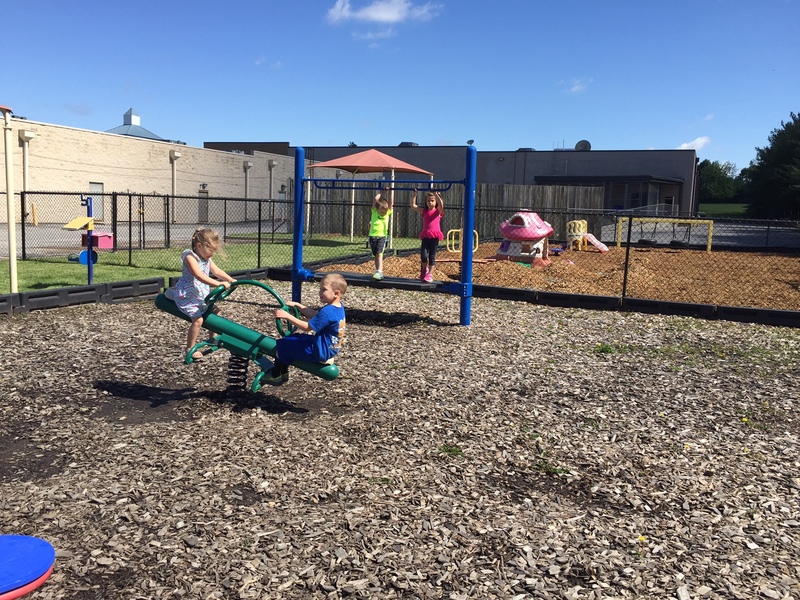 We are affordable and work with every family to meet their needs, making us unlike any other child care provider in Lexington. 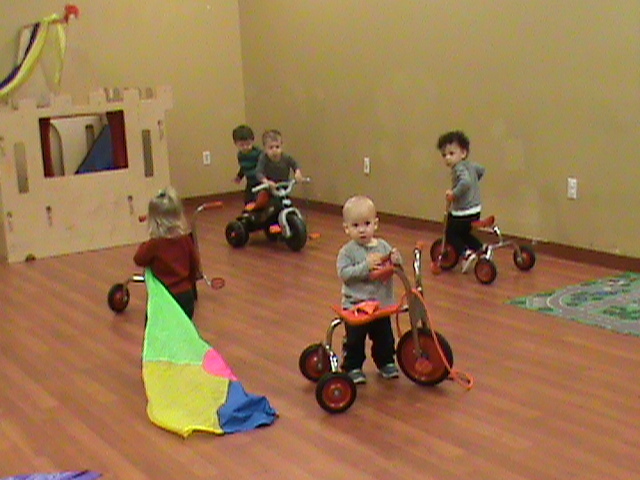 Here at Childcare Network, we strive to provide your child with a quality learning experience. One way we do this is by uniting parents and staff to contribute their experiences to the child’s learning. 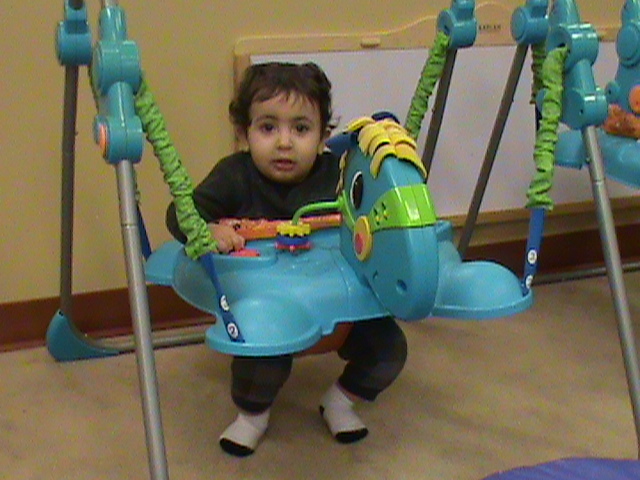 We offer programs for children starting from 6 weeks through 12 years of age. 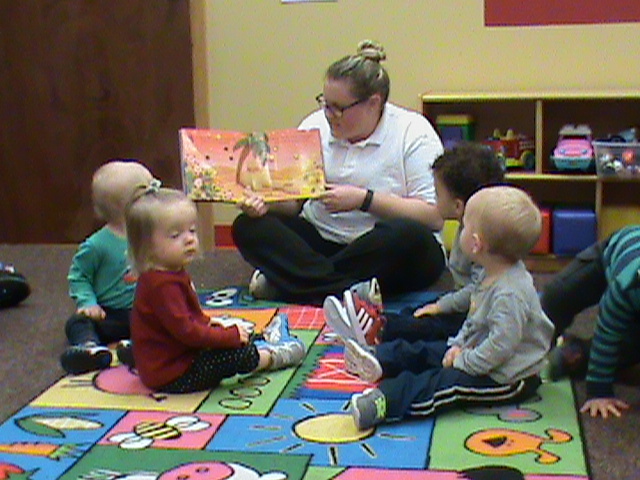 Our Bright Babies classroom uses a research-based curriculum, which uses everyday experiences to teach our infants language acquisition, sensory awareness, large and small motor skills, visual tracking, self-help, and much more. Our Pre-K curriculum provides a unique balance of standards-based on classroom support materials. Family connection components are easy to understand, and our parents look forward to their end of the year ceremony which is celebrated with our families, friends and community supporters. 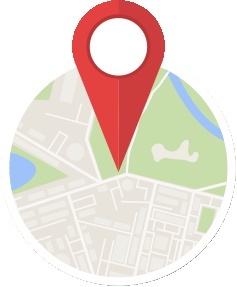 Corporate Discounts for Employees at: St. Joseph's hospital, University of Kentucky, BCTC, AllTech, RJ Corman, and Toyota Motors Manufacturing.